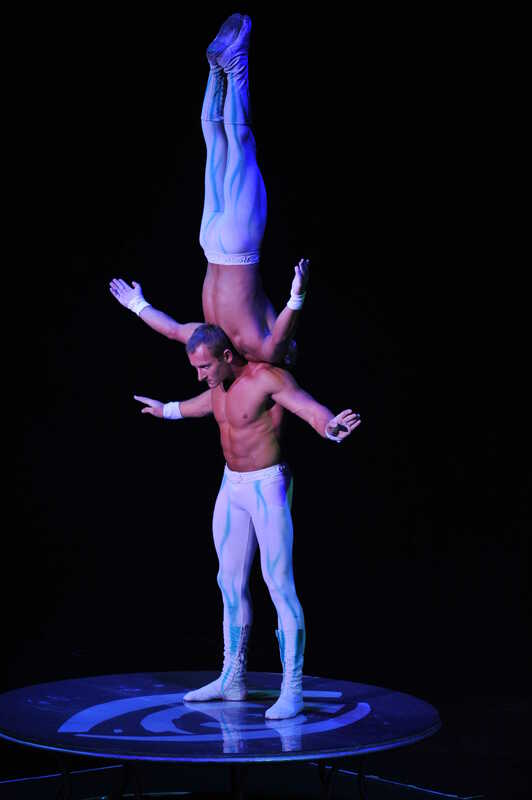 Fata Morgana, an Italian phrase meaning optical illusion, features an international ensemble cast including the stunning Bolshoi Moscow Circus dancers, award-winning acrobats, aerialist from Canada and daring motorcyclists from the Ukraine. 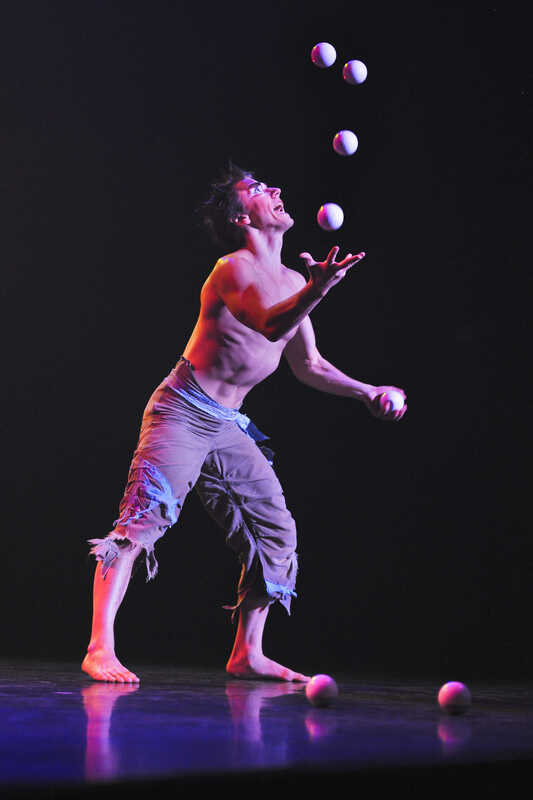 This show will WOW your audience with more than a dozen acts including hand-balancing, the Cyr Wheel, the Sphere of Fear – Motorcycle Globe and the Wheel of Wonder! 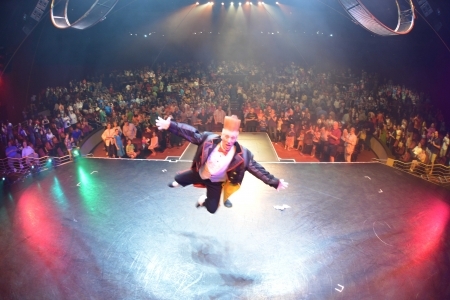 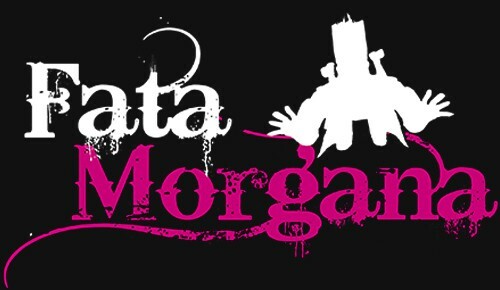 At the center of Fata Morgana is international circus star Bello Nock. DreamCast Entertainment has produced several successful cirque-style shows for Beau Rivage Hotel. 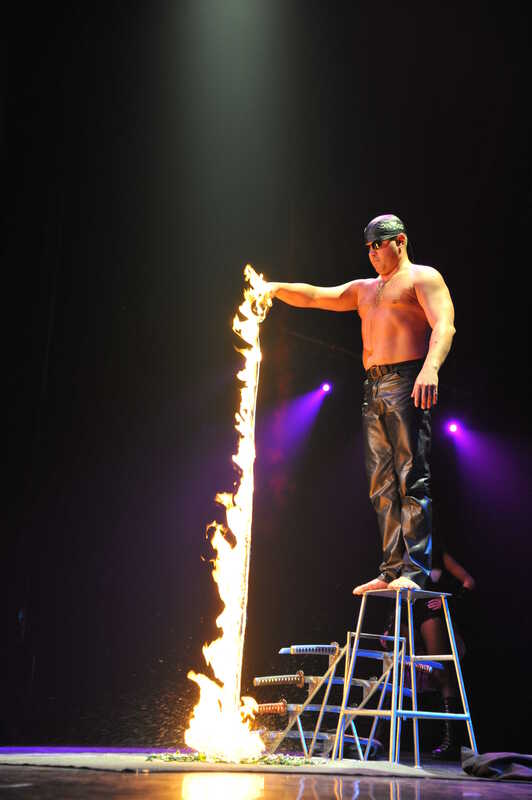 This time we created a production featuring more daring and death-defying stunts than ever before. 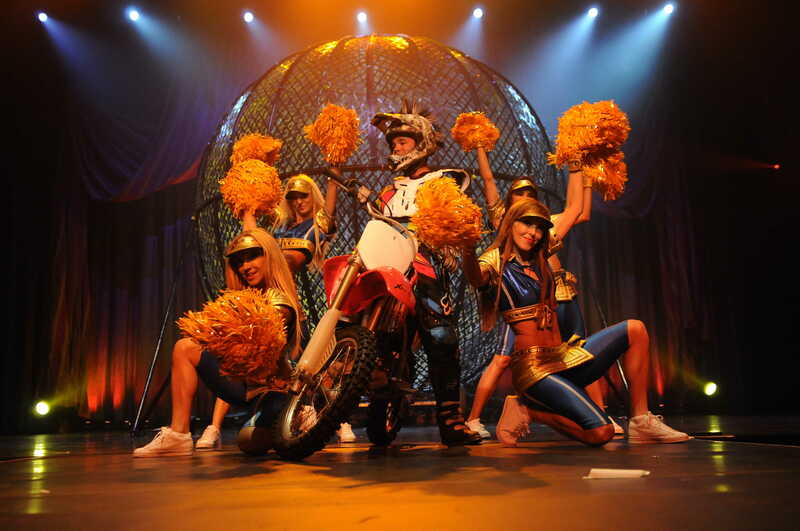 This show has been exclusively produced for MGM Resorts.